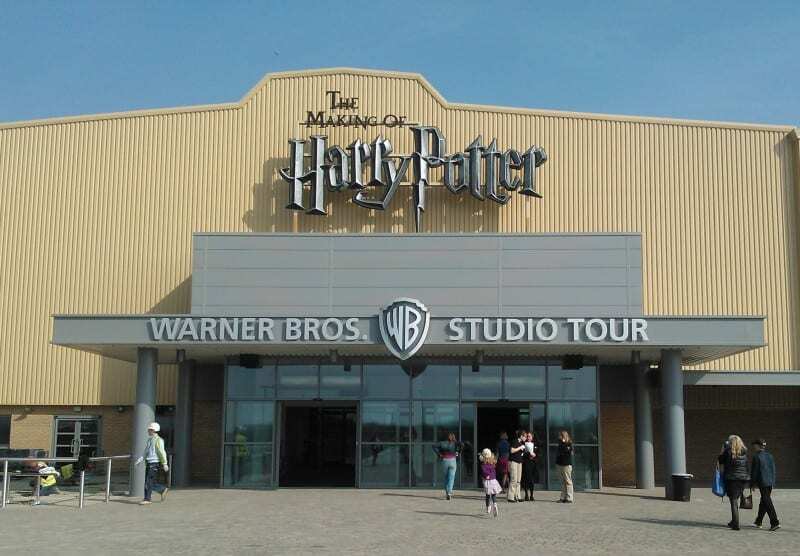 How can we best describe the Harry Potter studio tour in London where Mad created the interactives… It was, well, quite simply, fabulous! The first interactive is a really cool presentation of the building of the film model that we created from thousands of individual high resolution images. The client brief was to come up with a way to show the incredible level of detail of the Hogwarts model – and obviously visitors cannot walk on and around the model as closely as we could for shooting it. In the exhibition, there are eleven graphics touch screen stations located on the walkway that surrounds the model – and visitors can stop at various locations to look at more detail. They select one of the views on the right side of the interactive, and then they can zoom in to look at the detail that is just about indiscernible with the naked eye. We took three days with a robotic camera to get the imagery together, and then stitched the resulting thousands of images into twelve giga-pixel scenes that visitors can zoom and pan through to an incredible amount of detail. 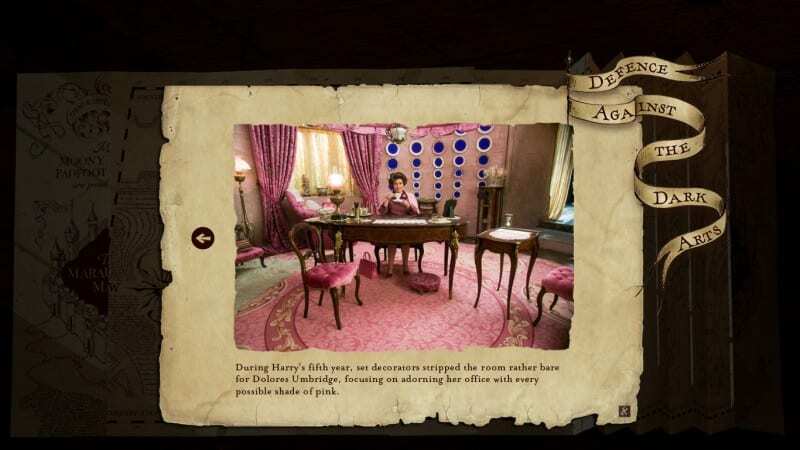 It makes for a great interactive – but then it’s Harry Potter, so it would, wouldn’t it? 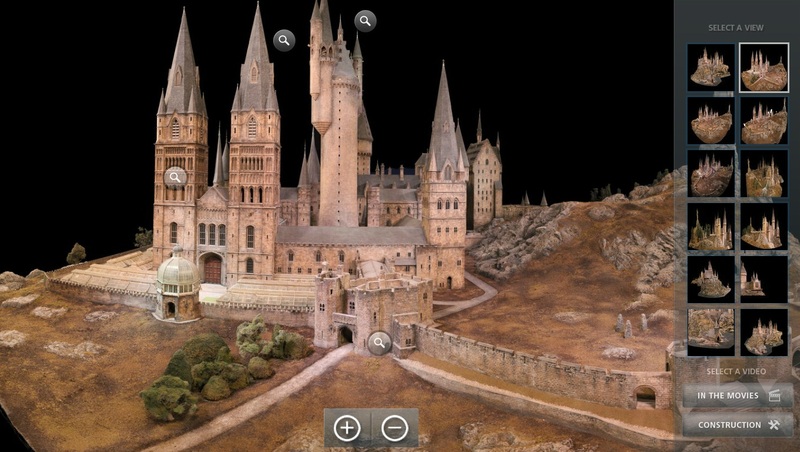 This model was 10 years in the making, and it was modified and added to for each of the movies. 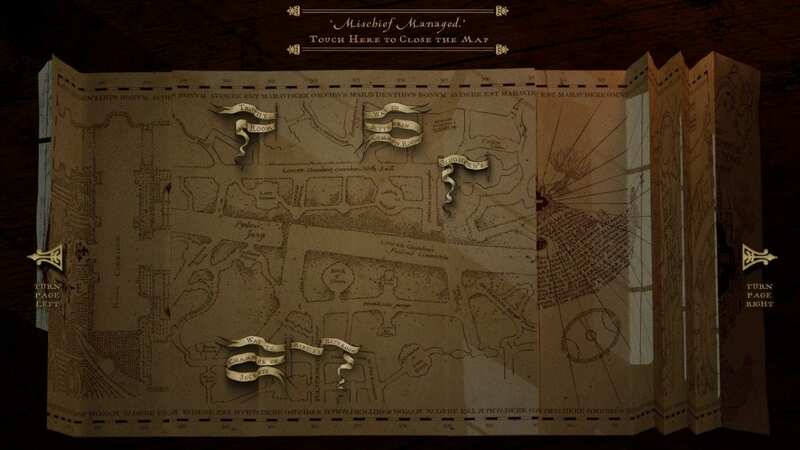 A second interactive was the Marauder’s map. 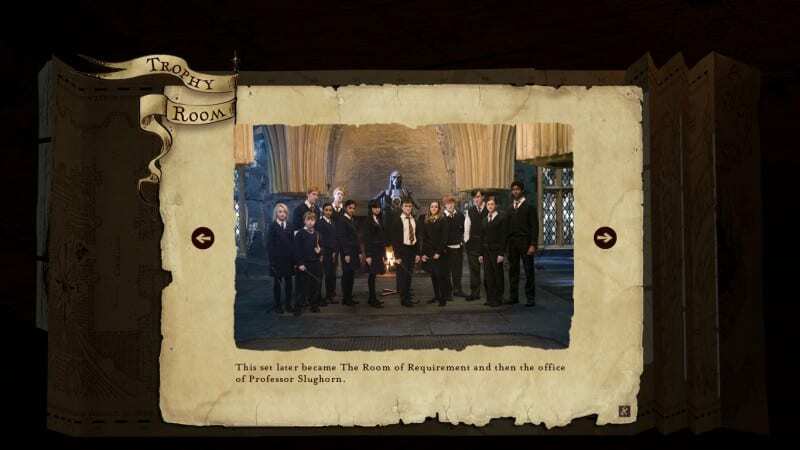 Very much like the ‘real thing’, footsteps meander through the empty halls on the map showing where people are, and when activated, images of various locations within Hogwarts are shown. A great hit! The third interactive is a horizontal table that has four people around it. Together, they can edit their own Harry Potter movie based on existing footage. There’s is a video edit station, a visual effects location, a sound editor position and a music section. Pretty cool, and very well received. 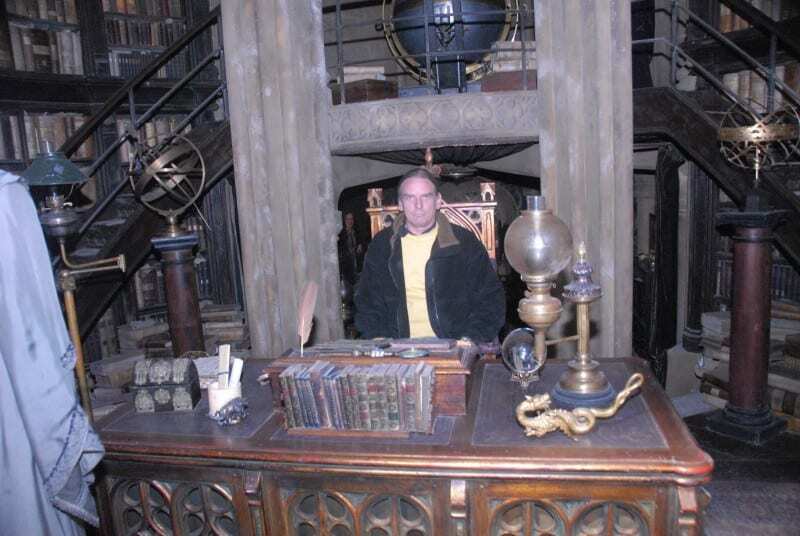 Of course our work there resulted in various images of scenes around the Harry Potter set and of course Dumbledore’s office..
but hang on, that’s the bossman! 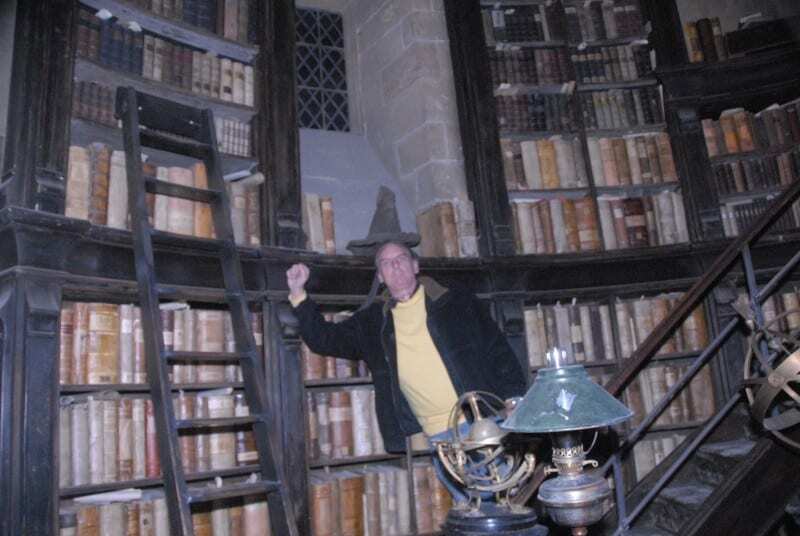 couldn’t resist a quick image of Maris trying the sorting hat.